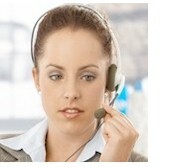 Call Center (II) Site Map Technical Library Call Center Technology - Database Systems Corp. This section of our technical library presents information and documentation relating to Call Center technology and Best Practices plus software and products. Since the Company's inception in 1978, DSC has specialized in the development of communications software and systems. Beginning with our CRM and call center applications, DSC has developed computer telephony integration software and PC based phone systems. 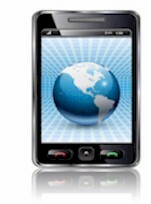 These products have been developed to run on a wide variety of telecom computer systems and environments. 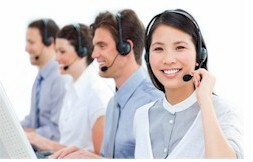 The following is a demonstration and description of our call center and communications products. A Headset is a Headset ...Or Is It? The Death of Call Quality Monitoring ( 'Sporadic quality Monitoring'). What You Don't Know About Your Applicants Can Really Hurt You!